For many teenagers writing poetry can be an expression of emotion that rarely sees the light of day. 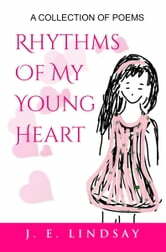 This collection of poetry by J. E. Lindsay details her deepest feelings as a teenager during her first experiences with love and heartbreak. 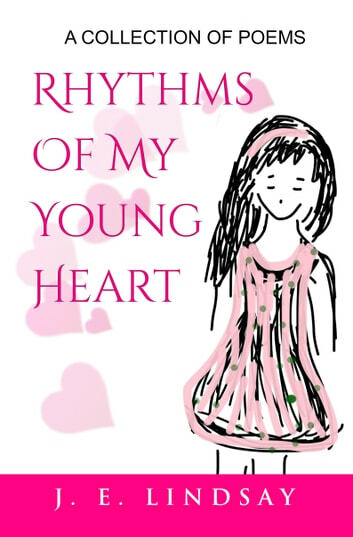 Written throughout her teens and released 10 years later, Rhythms Of My Young Heart charts the teenage emotional rollercoaster that most people can relate to. From love and heartbreak to anticipation for the future and self-acceptance, J. E. Lindsay allows readers to delve into the mind of a young woman trying to find herself through the most emotionally turbulent years of her life. But Why is Mummy Crying?